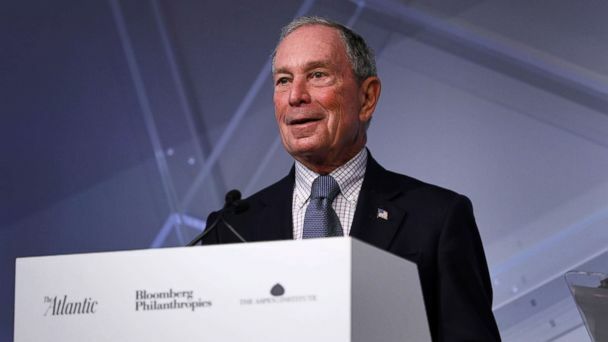 Follow the latest Michael Bloomberg news, videos, and analysis from ABC News. 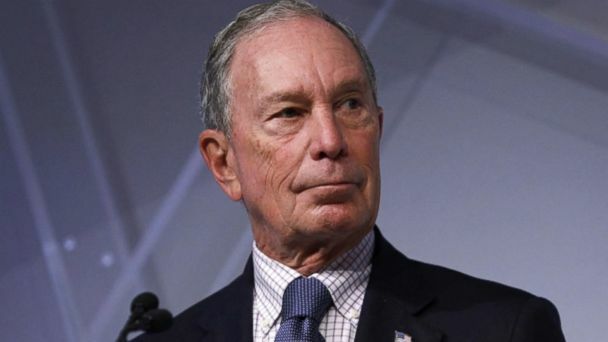 Former New York Mayor, Michael Bloomberg, is rumored to run for President as a Democrat in 2020 and has sparred with President Trump in the past. 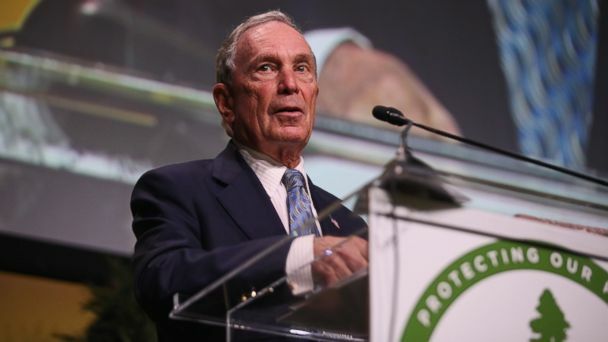 The money will be used to improve access to college for lower and middle income students. 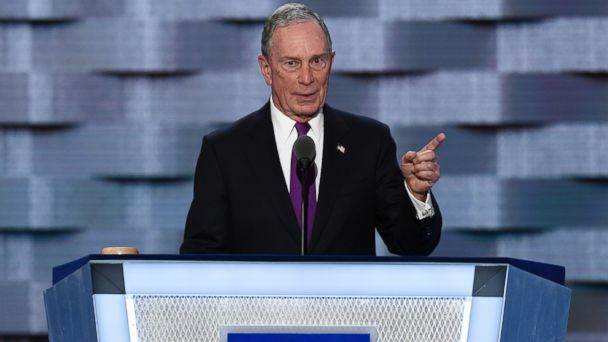 Former NYC Mayor Bloomberg is reportedly eyeing a 2020 presidential bid. 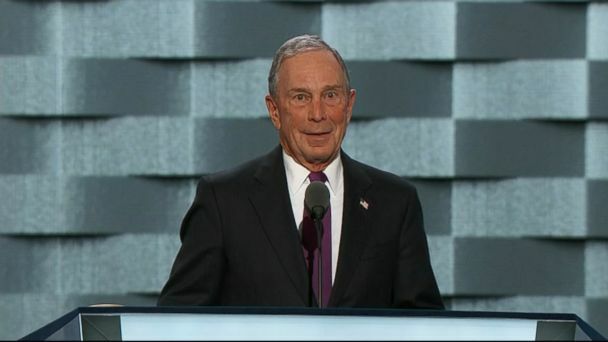 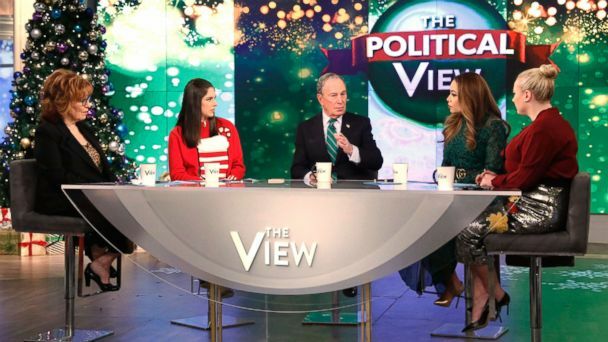 "He's our president, and we need this country to be run well," Bloomberg told "The View" on Wednesday.